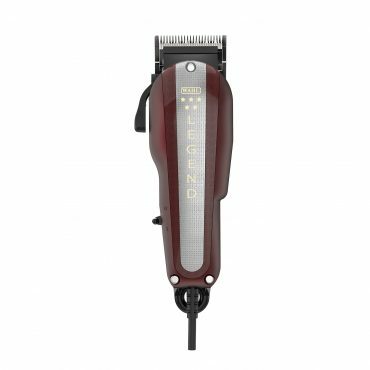 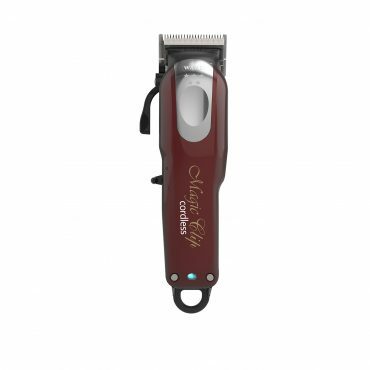 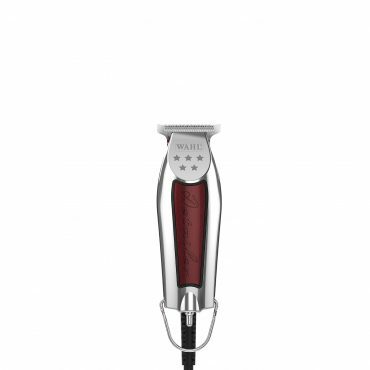 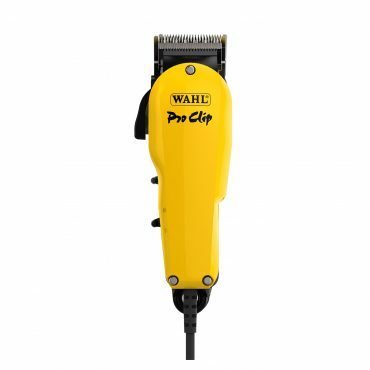 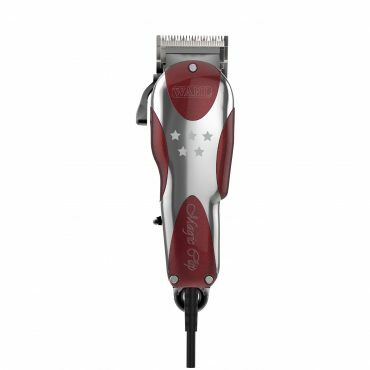 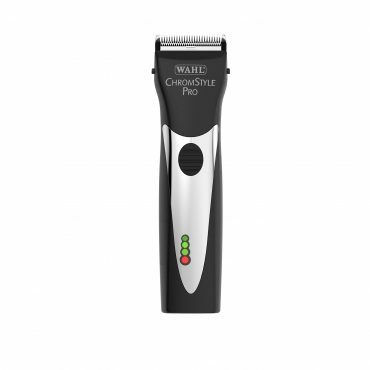 pre-owned Wahl clippers and trimmers that undergo Wahl’s rigorous service and testing process. 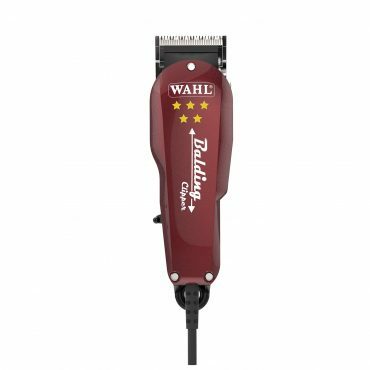 Refurbished Products are pre-owned Wahl clippers and trimmers that undergo Wahl’s rigorous service and testing process. 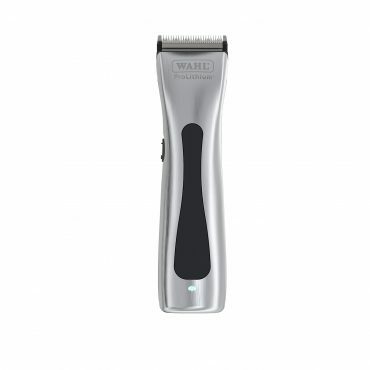 Standard T-Blade precision detailing. 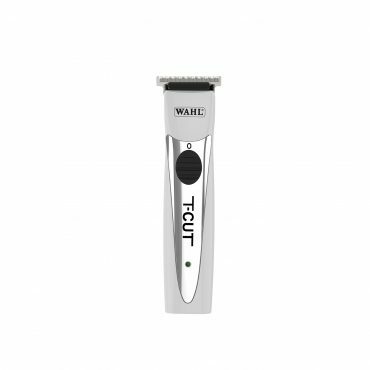 T-Blade for edge lining and corded for continuous cutting power.